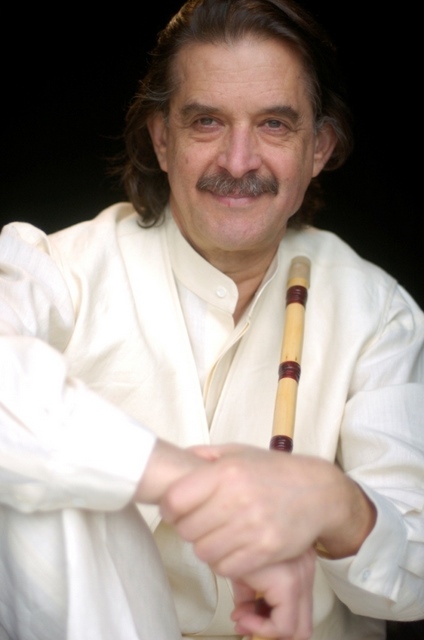 Hossein Omoumi has introduced innovations related to the Persian Ney, traditional reed flute of Iran and percussion instruments (Tombak and Daf). possibilities and introduced significant innovations to these instruments. He has added a mechanism to the Ney (Patent Number 27251 granted in Iran in 2001). This mechanism enables the player to play notes that were impossible to play in the past. The Ney mechanism has been endorsed by the greatest Iranian master of Ney, Ôstâd Hassan Kassaie of Isfahan, Iran. Omoumi has also invented a system to adjust surface tension of the skin on the traditional Persian drums, Tombak and Daf (Patent No. 27250 for Daf and No. 27252 for Tombak granted in Iran in 2001). This system enables the player to tune the Tombak or Daf which was done by applying heat to the skin surface in the past. The tunable Tombaks are in the hand of professional percussionists and Persian Tombak players around the world. Hossein Omoumi has patented also a Percussion tuning method, system and apparatus for other percussion instruments like African djembe drum in USA in December 2016 under the number of US 9,529,114, B2.